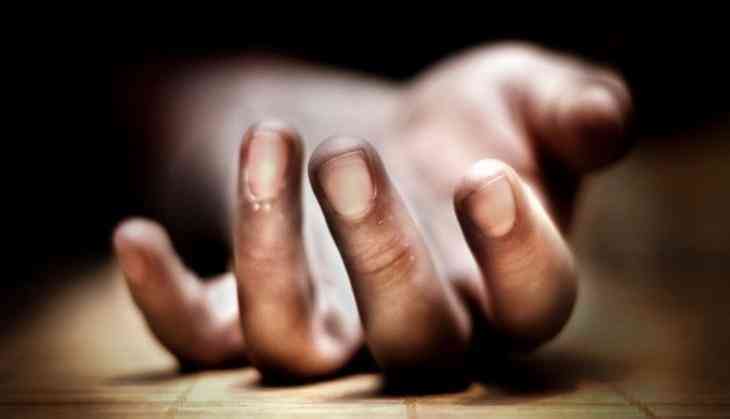 A man allegedly committed suicide by hanging himself from a ceiling fan at his house in Uttar Pradesh's Shamli district, police said Friday. The deceased, Abhishek Kumar, a resident of Subhashnagar locality, was an employee of the district irrigation department, they said. His family claimed that he committed suicide Thursday over a family dispute, police said. The body was sent for post mortem and the matter is being investigated, they said.